As we reported last week, it looks like Amazon is planning on introducing another Kindle Tablet to the world at a September 6th press event. An image received by The Verge seems to confirm our suspicions. The image was sent by an anonymous source who also said that Amazon would be releasing a pair of tablets, possibly a 7inch and 10inch model. No word on specs or pricing as it stands now, but we can assume they’ll want to keep the new devices as close to the $200 price point as possible. This comes just hours after the original Kindle Fire is listed as sold out on Amazon’s website which further validates all the speculation swirling around the web. 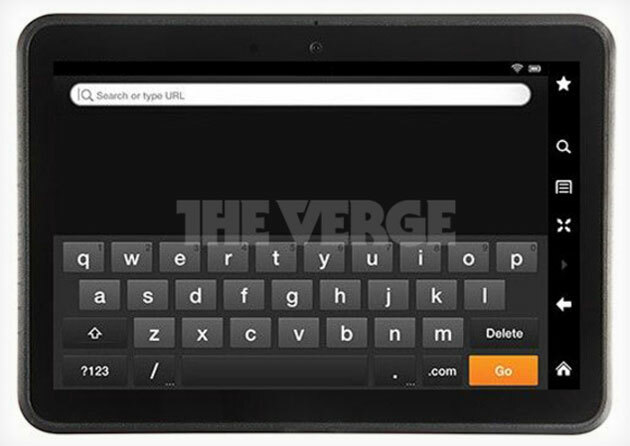 The Kindle Fire 2 is all but official now … we just have to wait for Amazon to unveil it.